CEC is one of the fastest growing, top ranked specialty providers of mechanical, electrical, plumbing, technology and facilities services. Since 2009, CEC has delivered exceptional engineering, preconstruction and construction solutions to a variety of industry leaders, including ENR Top 400, Fortune 500, and private and public entities. With our strong leadership, success and exciting new projects, CEC is leading the way in the building industry. Great place. Great projects. Great people! CEC is ranked #247 in ENR's national Top 600 Specialty Contractors and #34 in ENR's Texas & Louisiana Top 100 Specialty Contractors, further solidifying our reputation as one of the most trusted companies in Texas. 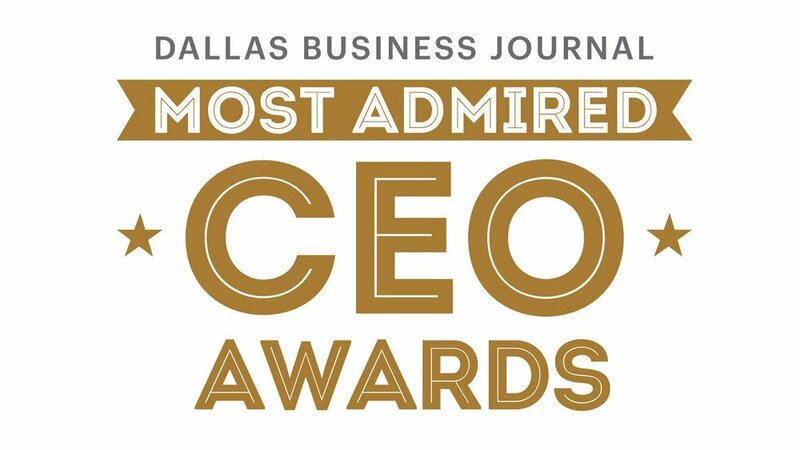 Ray Waddell was selected by the Dallas Business Journal from over 400 CEO nominees. The 2018 Most Admired CEOs are honored for the impressive stewardship of their companies, specifically in cultivating an inclusive, collaborative culture.